Our goal at Dream A Dream is to help our faithful companions get into shape. We will continue to work on this program throughout the years to enhance it to fully benefit our canine companions. All your suggestions and help is welcome as we undergo this new phase in our establishment. Much like their owners, more and more dogs worldwide are showing signs of obesity. 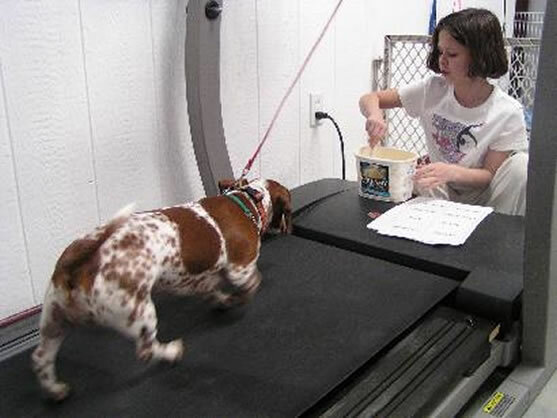 Besides limiting their enjoyment of life as a dog, extra body weight can lead to joint and heart problems, shorter lives, and sometimes behavioral issues. Most important, a fun, awesome place to come and hang out and enjoy other canine company while at fat camp.